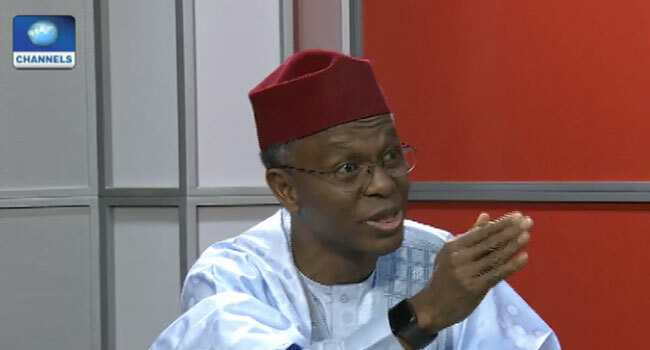 The Kaduna State Governor, Nasir El-Rufai, has assured prospective investors that his administration will continue to provide an enabling environment for their businesses. The governor gave the assurance at a town hall meeting with the organised private sector and business membership Organisations in the state, in partnership with the Kaduna Chamber of Commerce, Industry, Mines and Agriculture (KACCIMA). During the meeting, many of the business leaders expressed satisfaction with the governor’s commitment implementing some of the promises he made to them in 2014 which include providing a level playing field for small businesses eliminating some unnecessary policies and assisting them with access to loans to support their businesses. The state governor while briefing journalists said his government will take further steps to ensure that prospective small and medium enterprises desirous of loans are assisted with such funds. He said that the private sector is pivotal to the state’s investment drive, adding that since the inception of his administration, he has made tremendous efforts to attract businesses worth millions of dollars into the state. The governor rated the state as one number for doing business with ease in Nigeria.